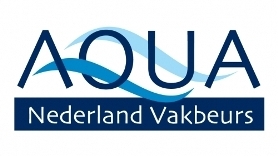 'The Aqua Nederland is a Dutch exhibitions based on products and technologies within the water industry. Twin Filter participated as every year at the exhibition and experienced it as a great succes. We hope meeting you here next year!